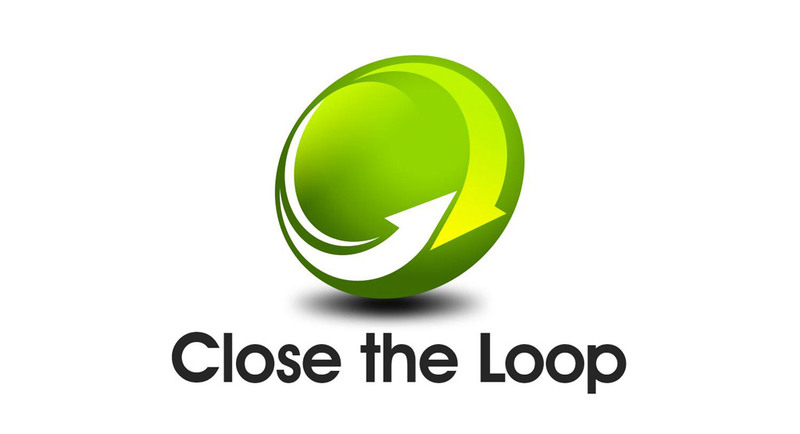 We’re proud to be part of Close the Loop Australia‘s resource recovery program. 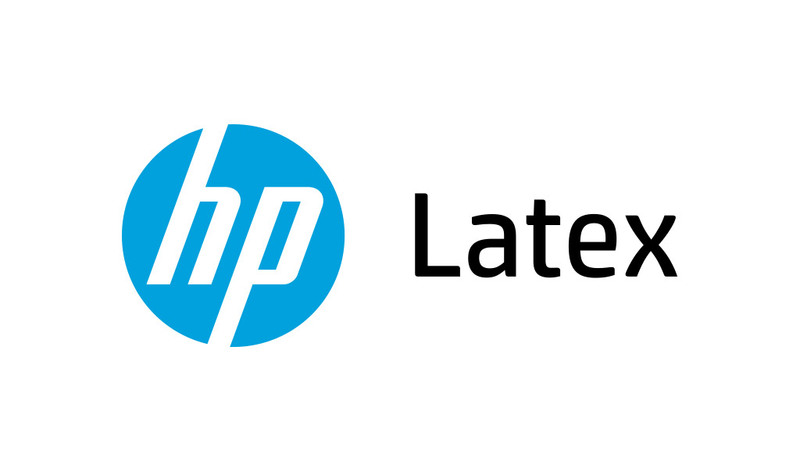 As a commercial consumer of inks for our Latex digital printers we wanted to ensure we’re responsibly disposing of our expired and empty cartridges and print heads. 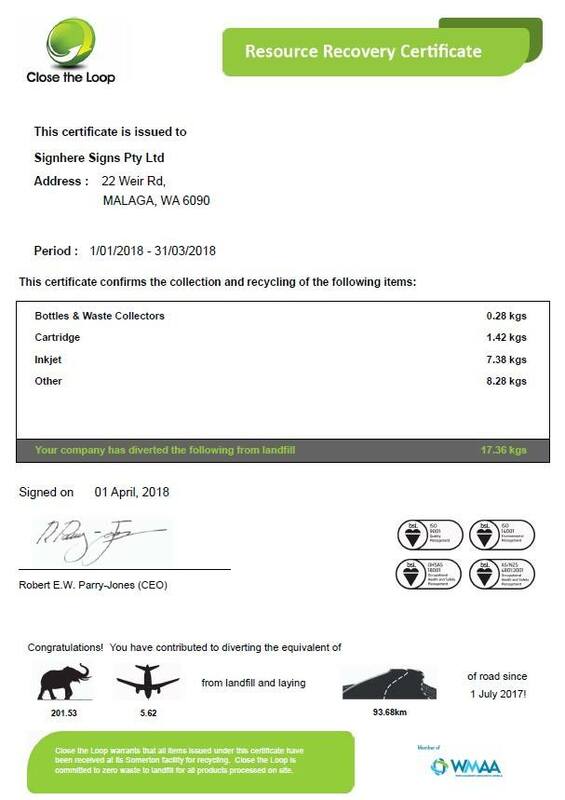 Along with our steel and cardboard recycling efforts, we’re helping reduce our impact on the world where we can. We even get a quarterly certificate to remind us of our efforts.